As we mentioned before, there are four major updates of Pokemon Go in 2017, but now some details have not been announed except the Gen 2 update. Today we'll talk about the Gen 2 evolution in Pokemon Go. Evolution Items are objects that trigger the new evolutions or new split evolutions for Gen 1 Pokemon into Gen 2 Pokemon forms which given out by PokeStops just like Revives, Ultra Balls, and Razz Berries. The Evolution Items you get will show up in your Items list alongside your Poke Balls, Potions, Lucky Eggs, etc. So how to get and where you can get an Evolution Item in Poekmon Go? What you need do is giving PokeStop a spin, and then you will have a tiny chance to get a Sun Stone, King's Rock, Metal Coat, Dragon Scale, or Up Grade along with the usual Poke Balls and Potions. It's also worth it to note that Evolution Stones in the Pokemon Shop are not available even you are willing to spend huge stock of Poke Coins. In addition, Pokemon GO is in the process of being updated to version 0.59.1 for Android and 1.29.1 for iOS devices. According the official notes, players can get a random Evolution item once they completed the seven-day 'First PokeStop of the Day' challenge. 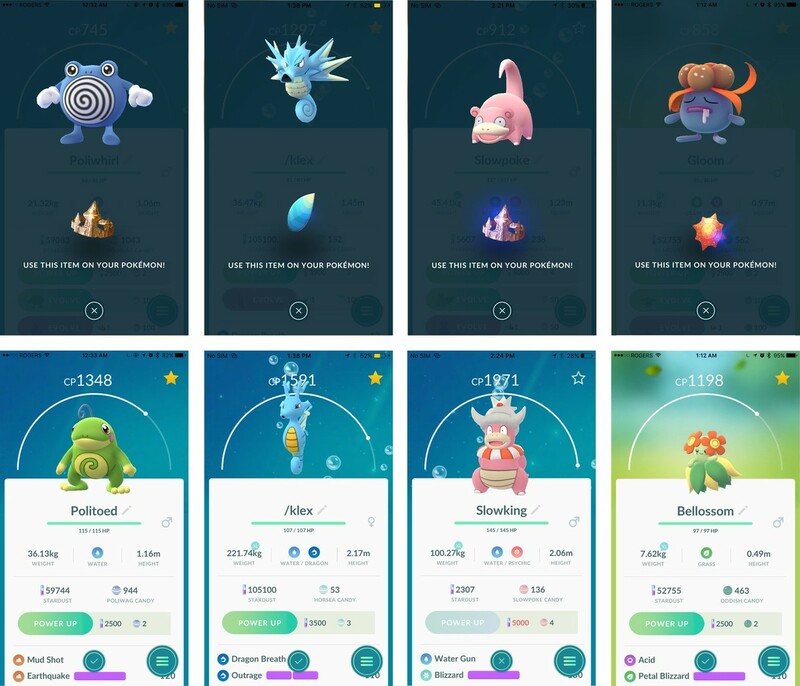 As we know, many people got Evolution Items during the first 7-day streak right after the launch of Gen 2. So, there is a great possibility that the latest 7-day streaks will come with some randomed Evolution Items. 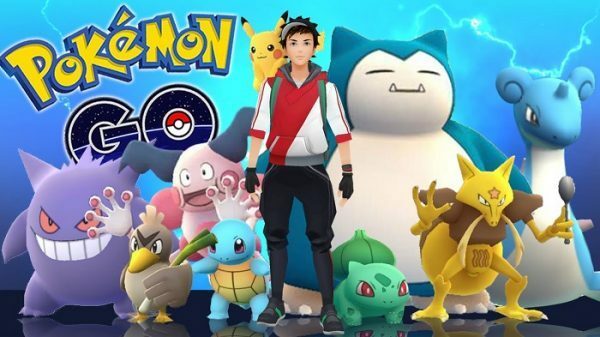 Once you want to buy cheap Pokemon Go Account, you can come www.pokemonbux.com and you'll get fastest delivery and sweet service.